The Salesforce Winter ’18 release is coming soon. So it’s time to do a recap of my favorite features coming up in the new release. This release builds artificial intelligence (AI) right into the Salesforce platform, so you can build apps that get smarter with every interaction. Here are my top 12 picks for the Winter ’18 release including dynamic branding in Communities, multi-touch campaign influence models and an enhanced out of office feature in Chatter. Create duplicate record sets in the Lightning Experience. 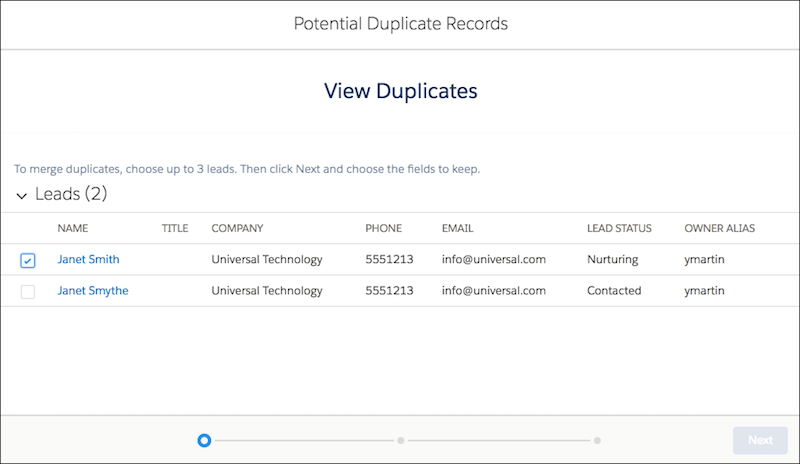 When the Report option is selected in a duplicate rule, Duplicate Management creates duplicate record sets of duplicates found by the rule. You can also create duplicate record sets, adding any records you like as duplicate record items. You can even use duplicate record sets to merge items on the same object. Embed fully functional and interactive dashboards on the home tab to give your sales team the information they need when they log in to Salesforce. You can apply filters, refresh them and drill into filtered reports. Change the appearance and style of community pages based on the audience viewing the page. Branding sets take advantage of segmented audiences the same way as page varations. Just as you can create several page variations and target them for different audiences, you can create different sets of branding properies to give a unqiue look and feel for specific audiences. 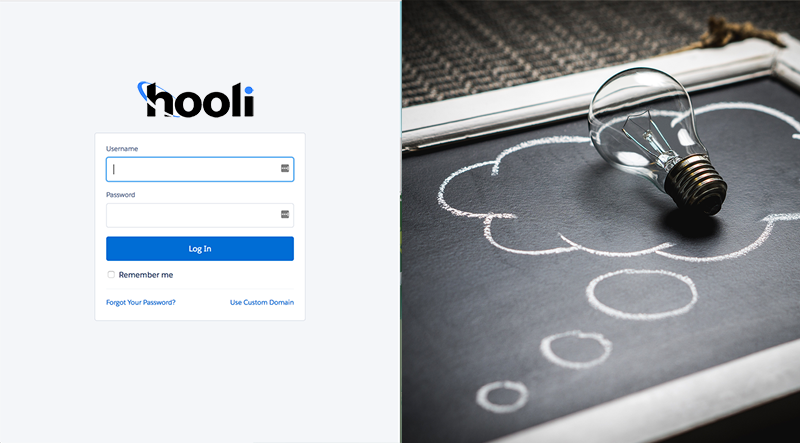 The Build Your Own template provides the basic pages every community needs: Home, Create Record, Error, Record Detail, Record List, Related Record List, Search, Check Password, Forgot Password, Login, Login Error, and Register. And you can easily add more pages and components for the experience you’re building. Customize your branding and themes to refine the look of your community. 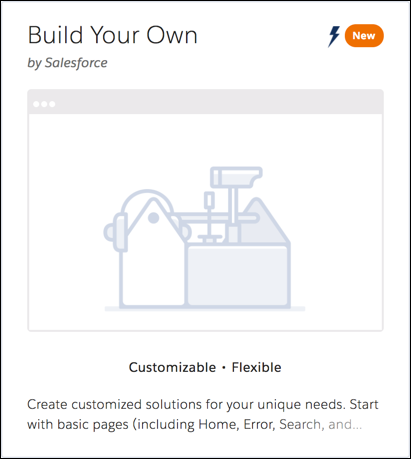 Get a holistic view of your customer with the Community 360 Lightning App Builder component. 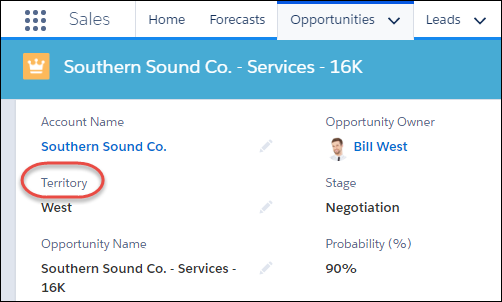 Available in both Salesforce Classic and Lightning experience, using Community 360 allows support to view aggregate activity in all communities they’re a member of. Reps can see up to 15 months of a customer’s activity in chronological order, from newest to oldest. Marketing can now create separate campaign influence models to track the first touch, last touch and evenly distribute attribution to all campaigns that influence an opportunity. 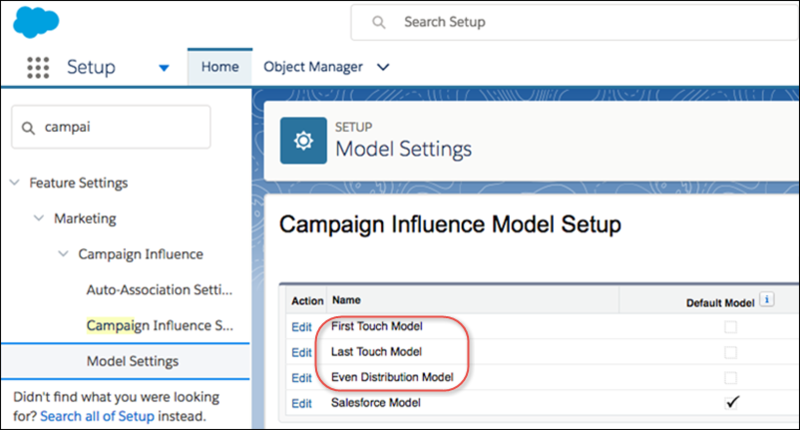 Three out-of-the-box attribution models are also included in this feature, allowing you to enable first touch, last touch and even distribution models. This change applies to Salesforce users in orgs that have purchased Pardot. The newly enhanced out of office feature in the Lightning Experience allows you to set the dates you’re away and add a custom message. Your messages and dates display next to your name in Chatter and almost anywhere your name appears. Available in Lightning Experience, Salesforce Classic, and Salesforce1, it’s now possible to enable mutliple currencies without contacting Salesforce Support. To enable this feature, from Setup enter Company Information in the Quick Find box. Then select Company Information and click Edit. Enable Activate Multiple Currencies, and save your changes. 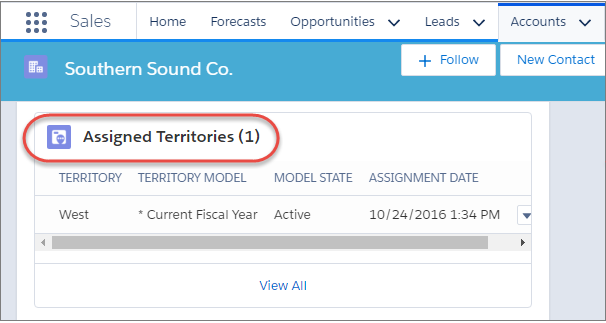 Sales reps can now manage their sales territories in the Lightning experience without switching to Salesforce Classic. 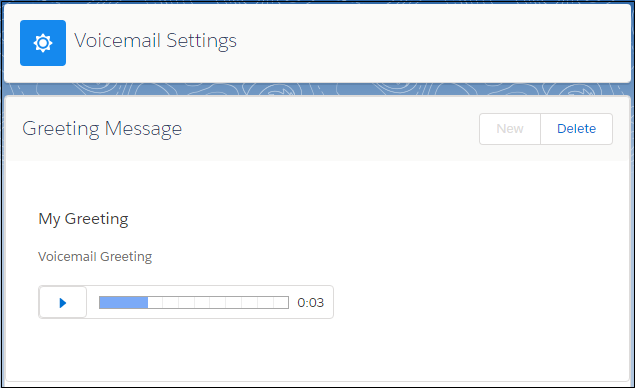 Add personal flair to voicemail. 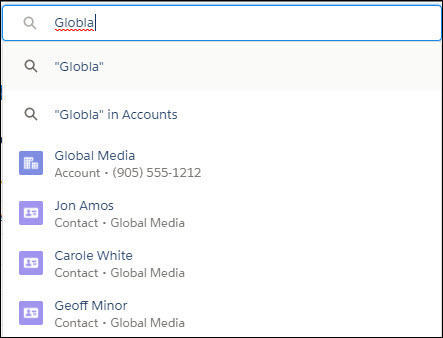 Sales reps can record custom greetings on their Lightning Dialer voicemail. Find the right record even before reaching the search results page. Spell correction has arrived in instant results. And if you know the account associated with the contact or opportunity, instant results provides more relevant suggestions. This change applies to Lightning Experience only. 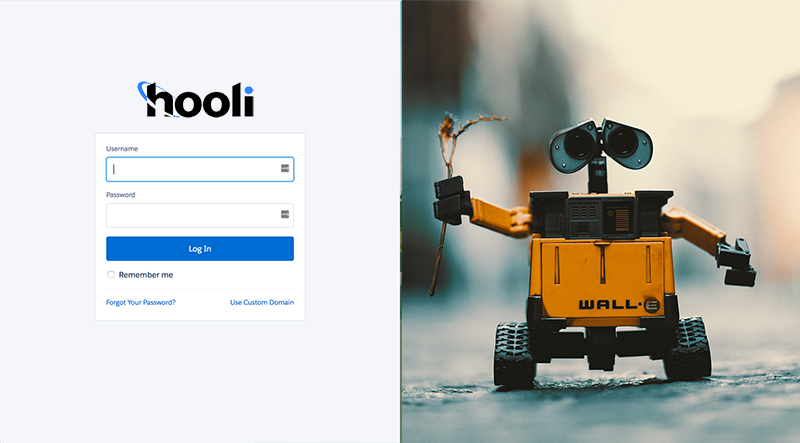 You now have more control over your community’s login experience. Change your branding our logo when a user is an employee or a customer. Or display a different registration page based on the user’s country code. What are your favourite features in the Winter ’18 release?